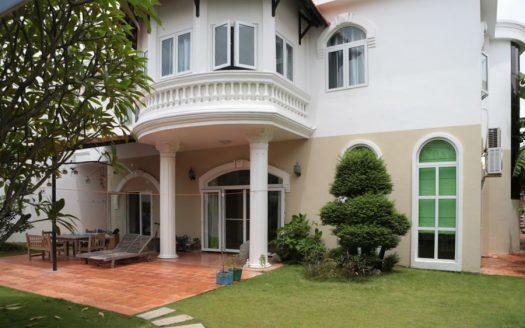 Great option for an expat family. 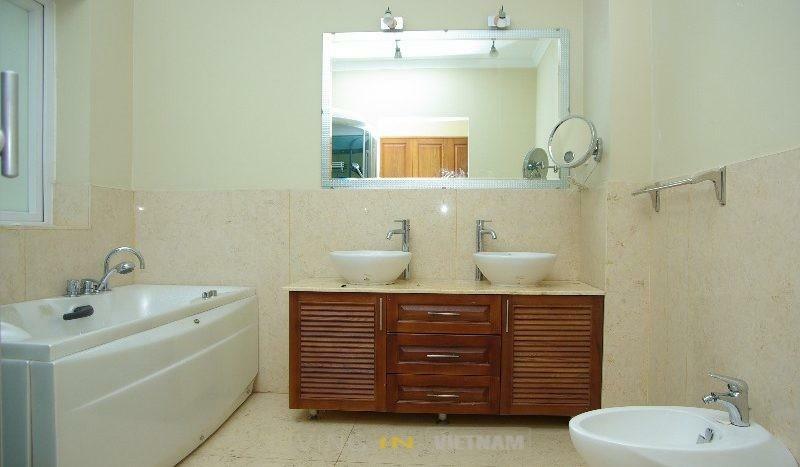 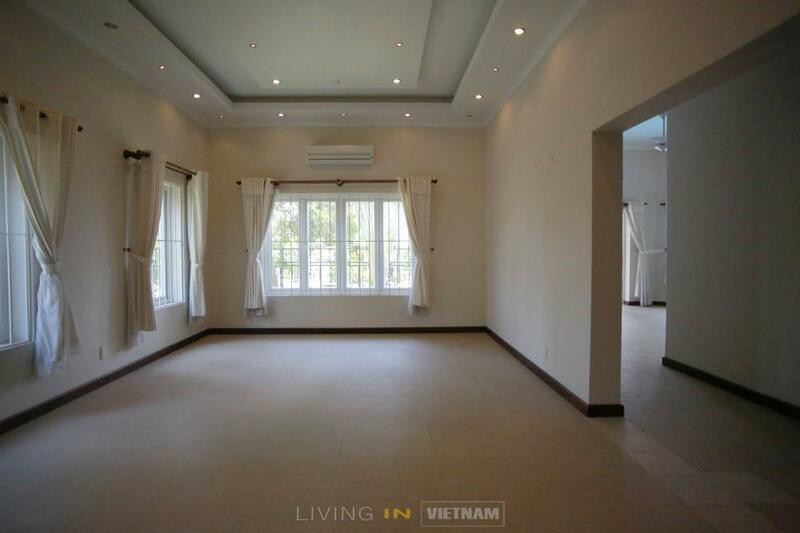 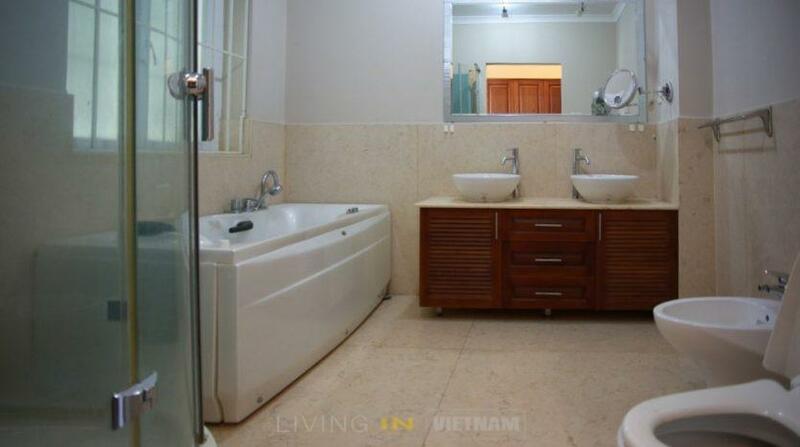 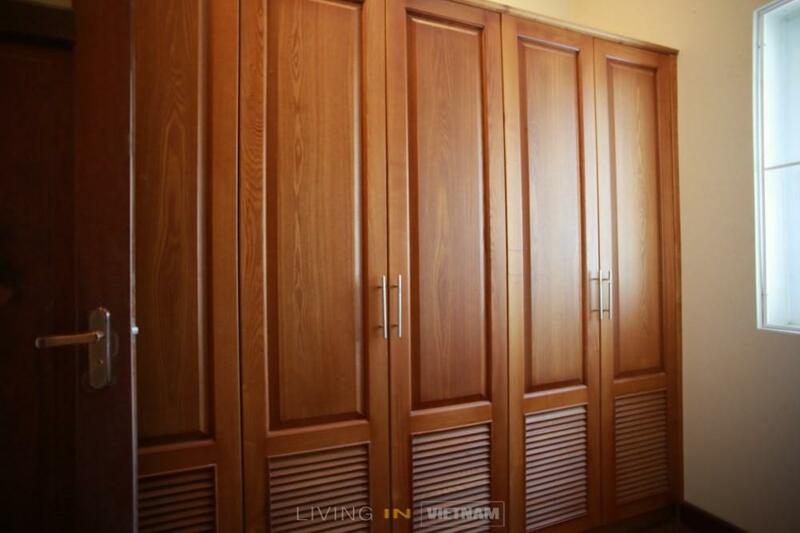 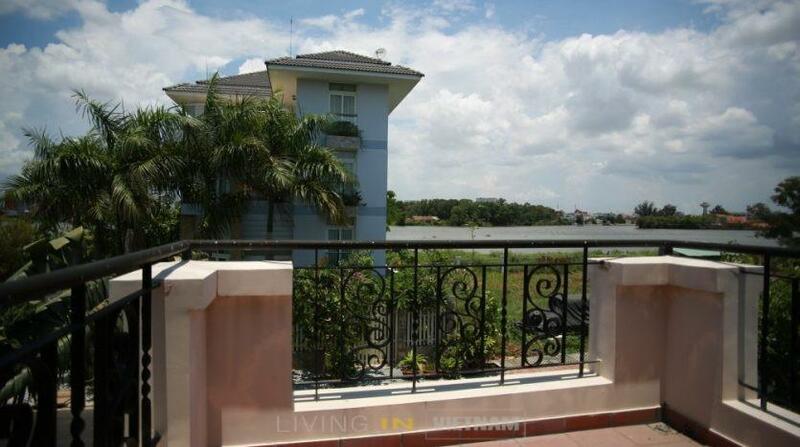 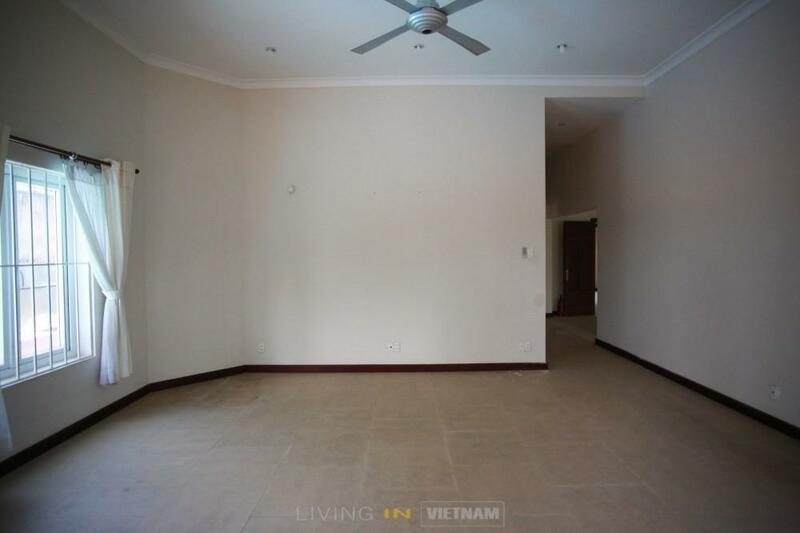 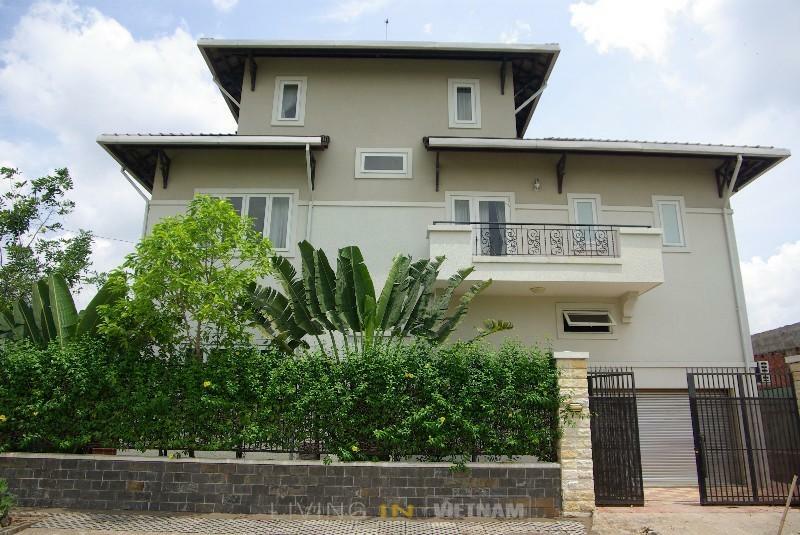 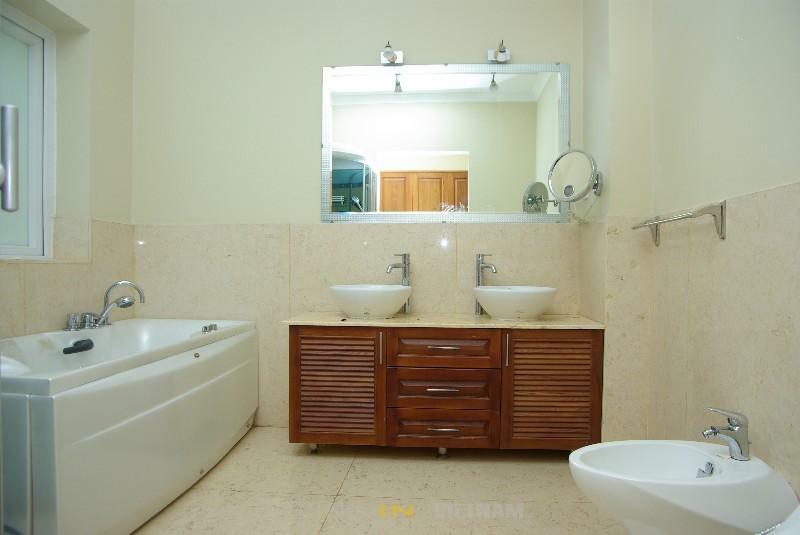 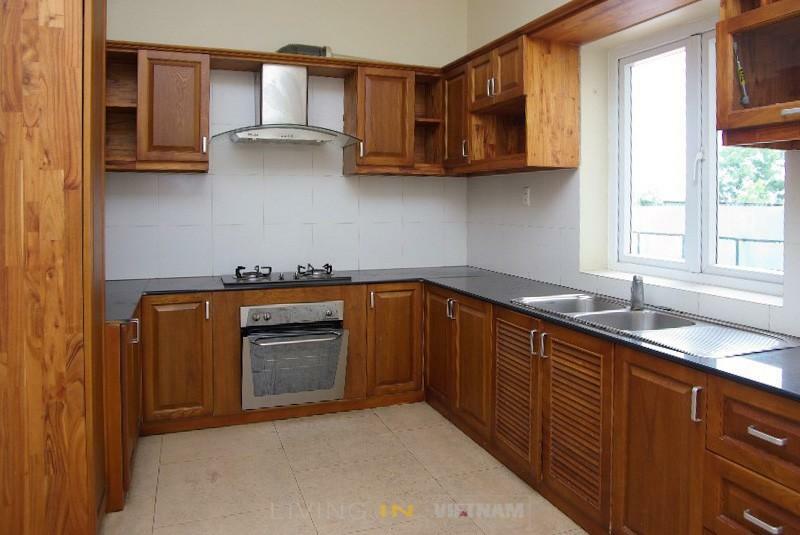 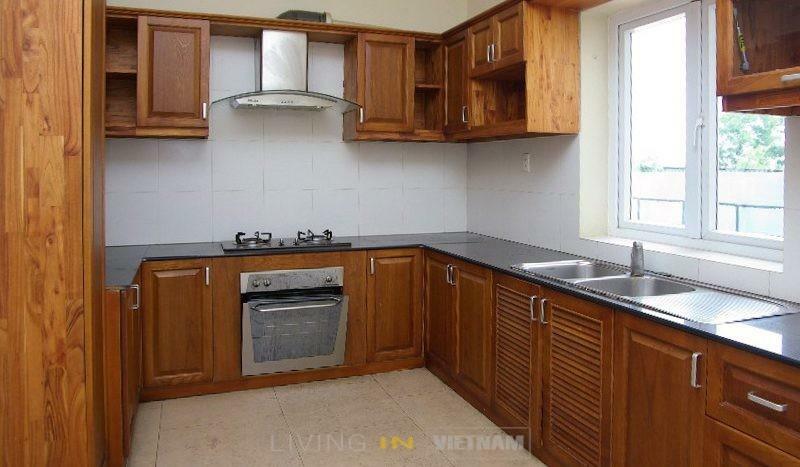 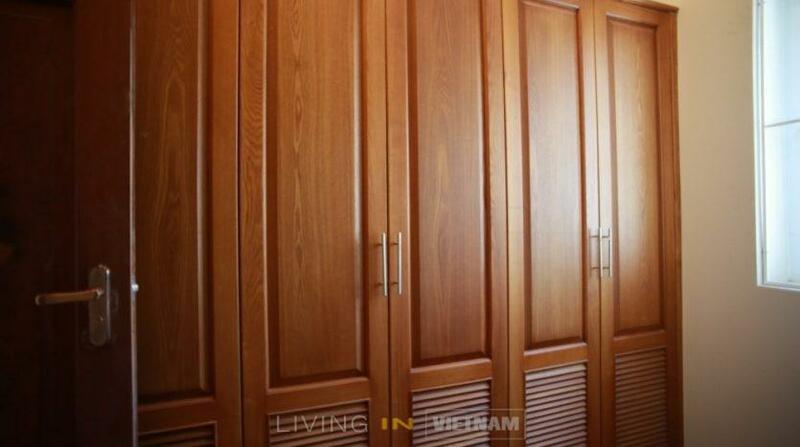 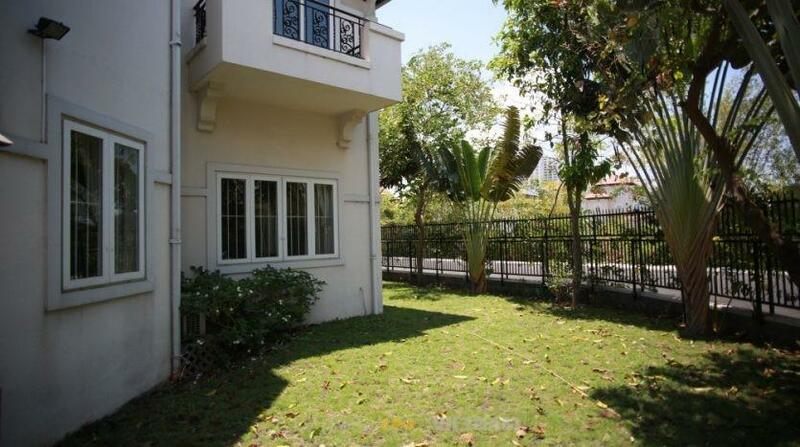 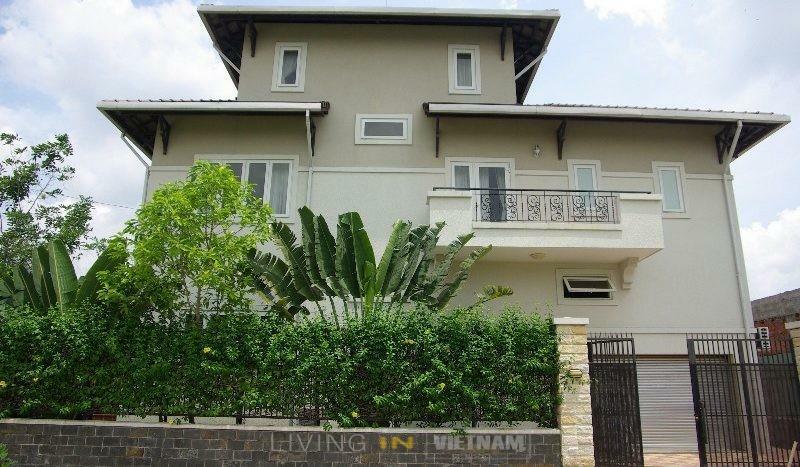 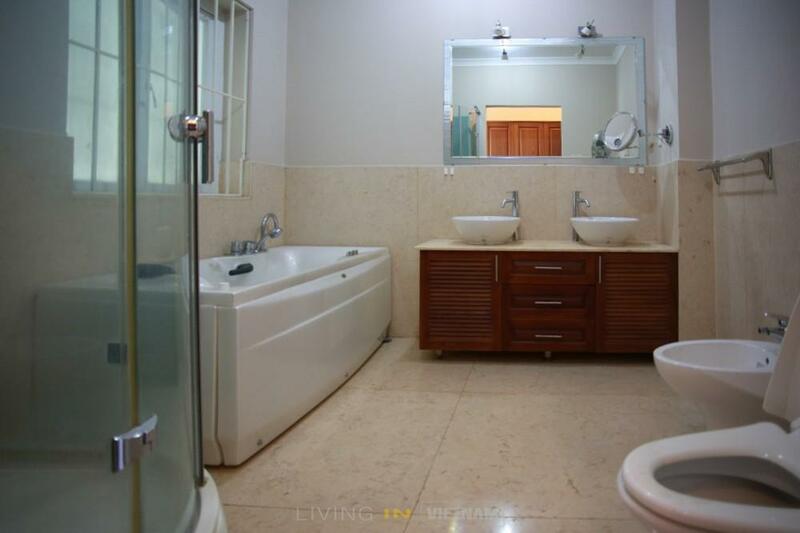 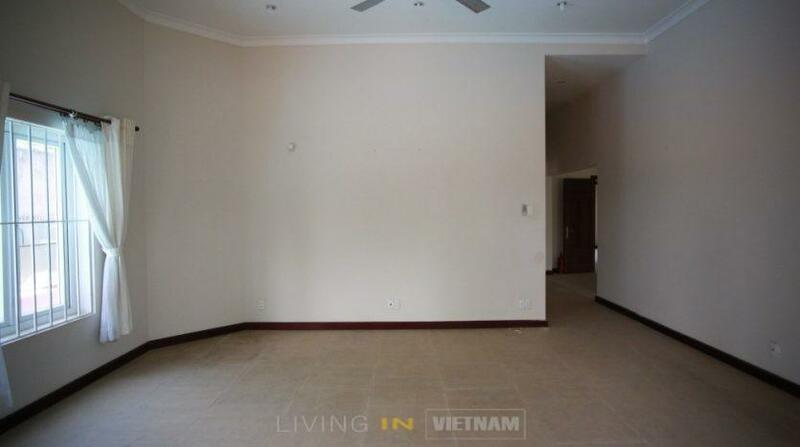 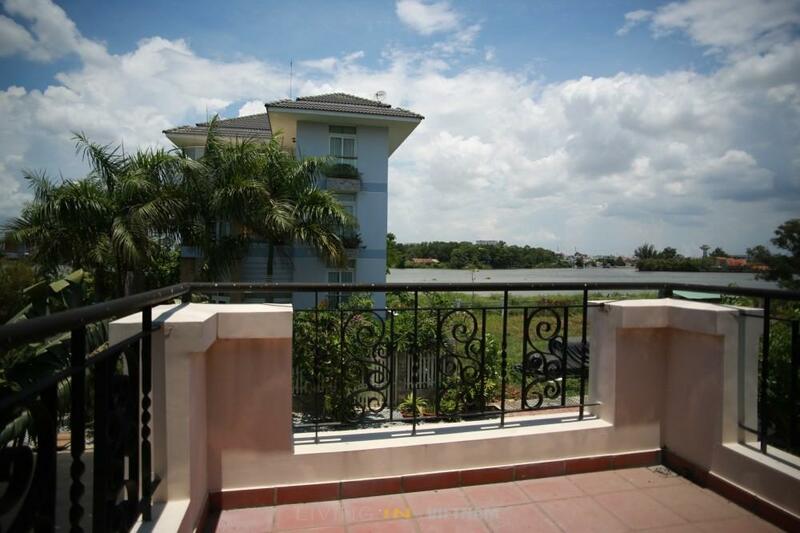 This house is located in Thao Dien, district 2 in a compound on Nguyen Van Huong street. 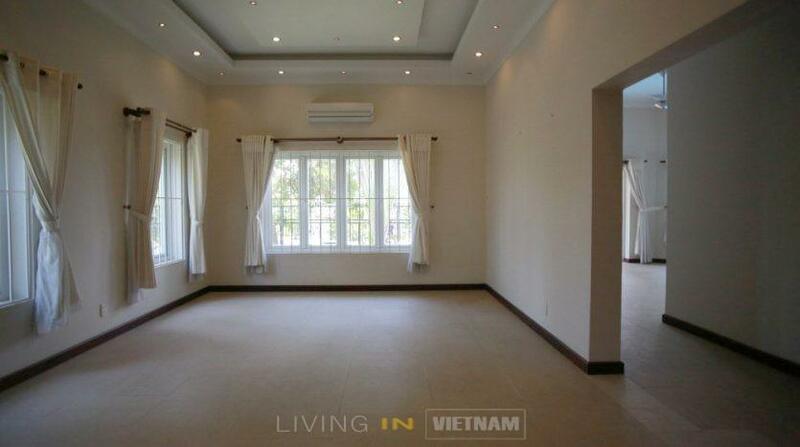 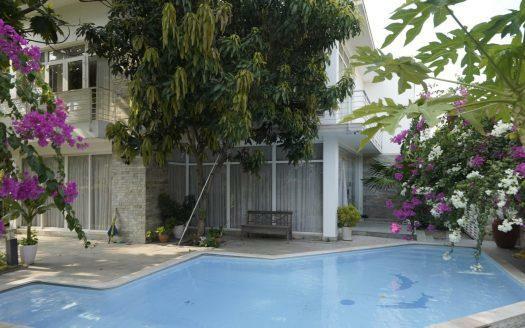 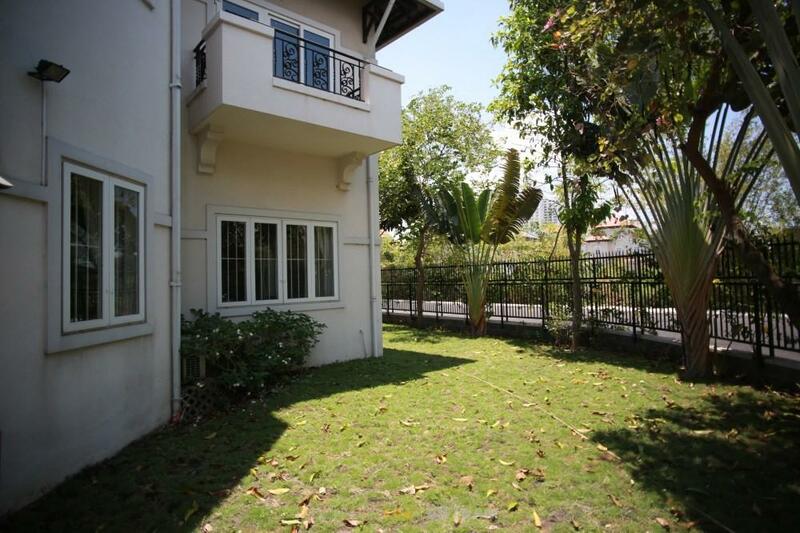 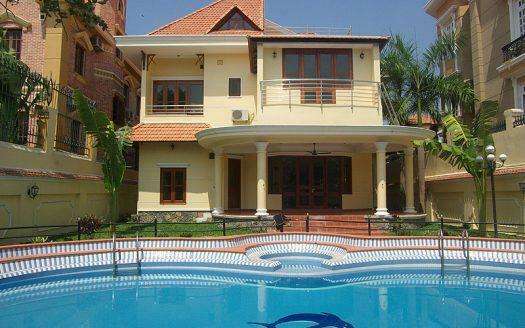 It is not modern but has a very nice large open living room and a good size garden.